PARIS -- Western European car sales dropped 23 percent in September in the wake of a summer discounting action that preceded a tougher new emissions testing regime, according to data from LMC Automotive. 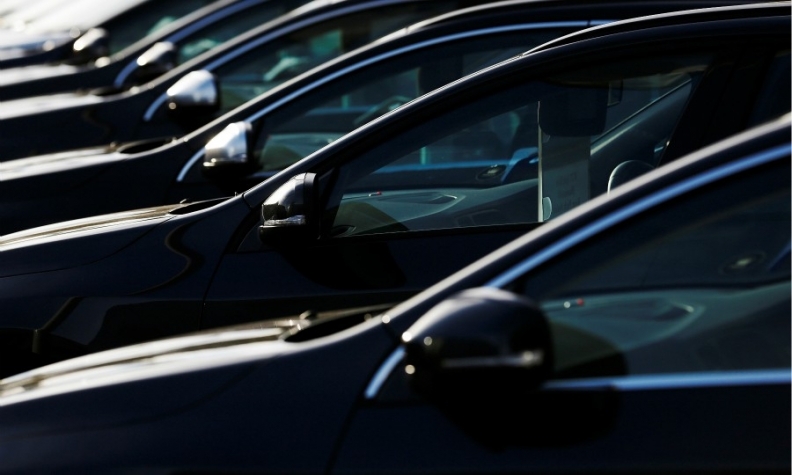 Registrations fell to 1.05 million cars last month from 1.36 million a year earlier, the consulting firm said in a statement. Its numbers are based on national sales data and estimates for some of the smallest markets. The new Worldwide harmonized Light vehicles Test Procedure (WLTP) became mandatory on Sept. 1, forcing automakers including Volkswagen Group and Renault to halt deliveries of some models that had yet to be re-certified. "The factors affecting the market are multifaceted, with backlogs in cars being tested under WLTP leading to the removal from sale of several popular models," said LMC analyst David Oakley. VW, Renault and Fiat Chrysler Automobiles had led a sales surge in August, as automakers boosted discounts and registrations of their own vehicles to be sold as nearly new on the used car market. Citi analysts calculate that VW Group's sales fell by half in September across Europe's five biggest markets -- Germany, Britain, France, Italy and Spain -- while Renault's dropped 29 percent and Fiat Chrysler's 32 percent. According to French market data supplied by industry newsletter AutoActu, models worst hit by September's slump included the Volkswagen Golf and Touran; Renault's Espace and Kadjar; alliance partner Nissan's Qashqai SUV; and FCA's Fiat Tipo and Jeep Renegade. VW has since said that the best-selling versions of all VW models now conform to the new rules. The seasonally adjusted annualized rate (SAAR) of Western European sales plunged 39 percent from August to 11.26 million cars last month, LMC said - adding that VW model approval delays had contributed to market declines in Germany and the UK. Total sales fell 31 percent in Germany, 21 percent in Britain, 13 percent in France, 25 percent in Italy, and 17 percent in Spain, according to data published in recent days.